Gregory Warsek, senior vice president and Chicago market manager at Associated Bank, says the institution’s lending activity in the Chicago industrial market is up 25 percent this year compared with 2014. 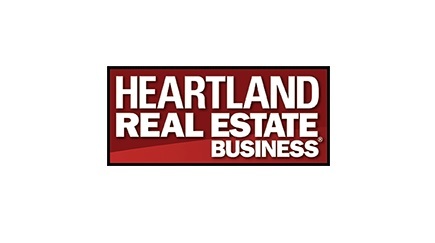 “The majority of our loan volume has been for new ground-up construction,” says Warsek. The most compelling trend has been infill development. Obsolete buildings are being acquired and demolished to make way for new development.